The opioid addiction epidemic started in Southern Ohio and seems to be moving west. Experts expect the crisis to peak in Iowa in about three years; but already people are dying, families are being torn apart, and law enforcement and medical professionals are overwhelmed. "The stigma is deep," says Deborah Thompson. 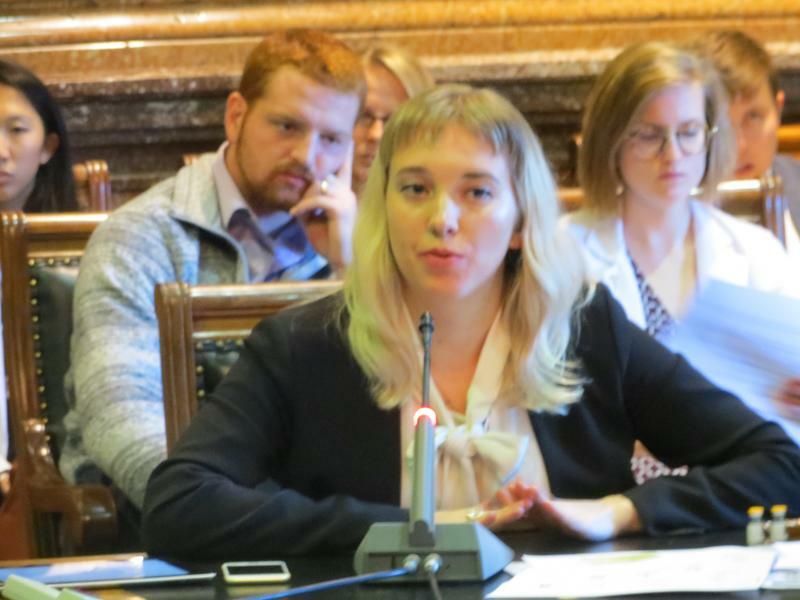 As policymakers try to respond, one of the people they depend on for information is Deborah Thompson, a policy advisor and legislative liaison for the Iowa Department of Public Health. She recently decided to share her personal experience with opioid addiction with a six member committee of senators and representatives. 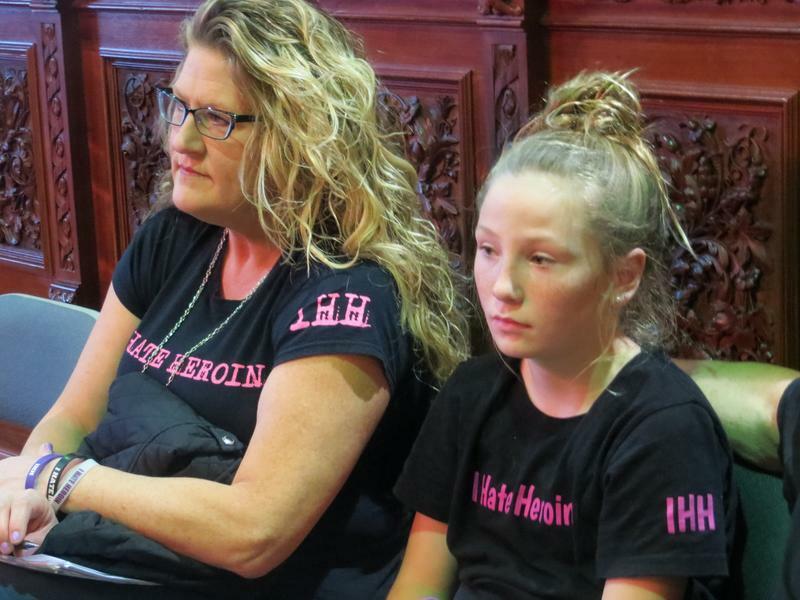 The day she talked with lawmakers would have been her seventh wedding anniversary, a little more than a year after she lost her husband to an accidental heroin overdose. “I want people to understand that […] the stigma is deep," says Thompson. 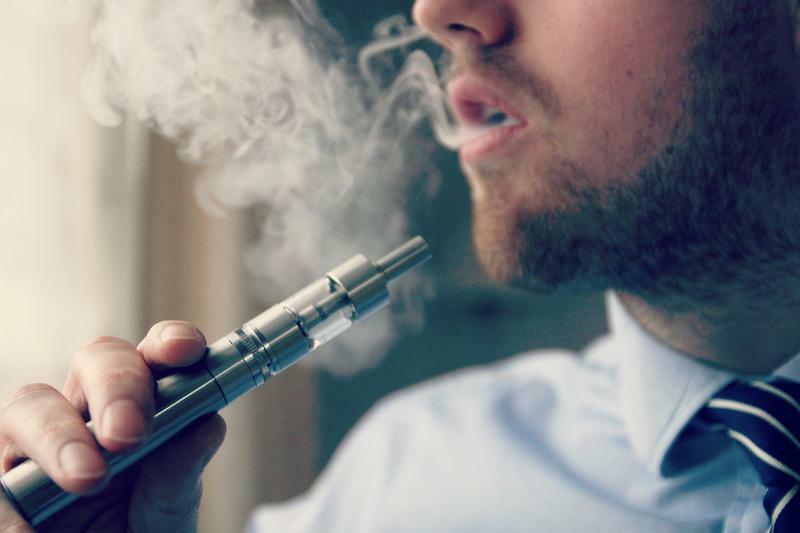 “For the patients themselves and for the family members dealing with it, I think that we have to realize that they will die from this, and their family members will die from this. It will not decide to skip you because you have the right education, the right pedigree." 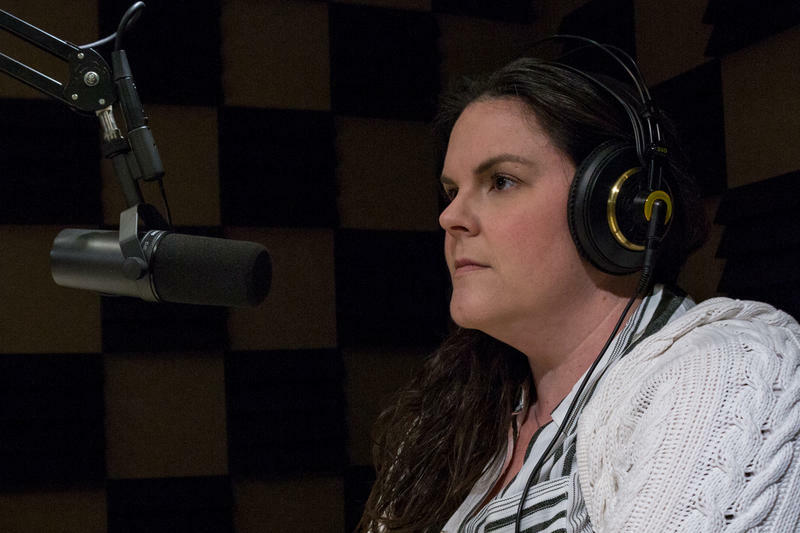 On this edition of Talk of Iowa, host Charity Nebbe talks with Thompson, as well as Dr. Anthony Miller, a Clinical Professor of Psychiatry at the University of Iowa and Director of Addictive Disorder Services at the Iowa City VA.